DJ's Book Corner: Romance is in the Air Giveaway Hop! 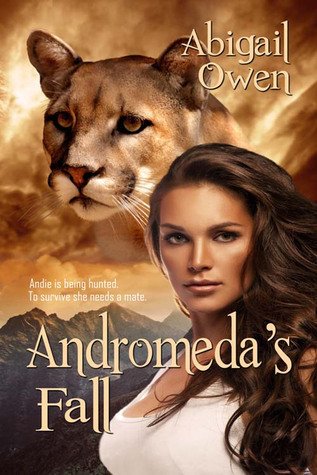 #WIN Andromeda's Fall by @AOwenBooks! 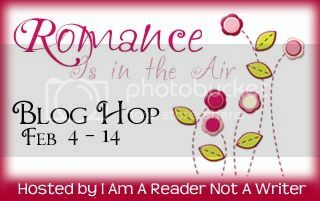 Romance is in the Air Giveaway Hop! #WIN Andromeda's Fall by @AOwenBooks! It's the season of love and all of that other mushy, gushy stuff! So let's get it on with a giveaway! This time around I'm giving away a novel by a great Indie author by the name of Abigail Owen. I've read this book and thought it was great! I'm sure you will too!